Discussion in 'Sponsor Announcements and Deals' started by Lil' Fish, Sep 3, 2018. 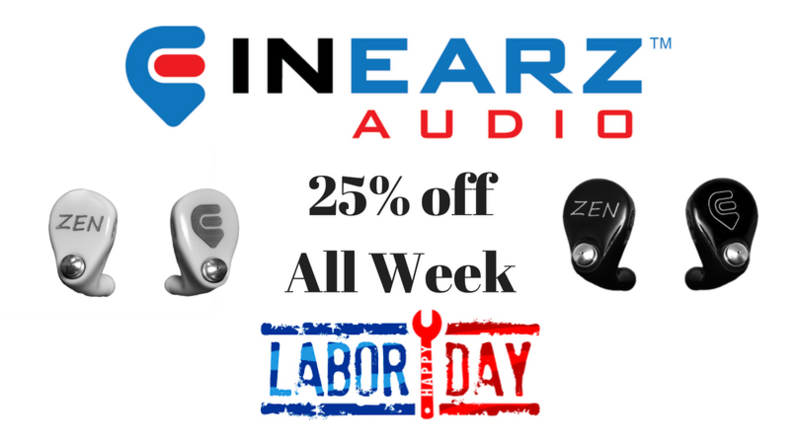 Our universal ZEN 2 and ZEN 4 are on sale for Labor Day, until September 8th! fuhransahis and rantng like this.